Calling all the BLADIES out there in the NATION FOUR, were you at??? 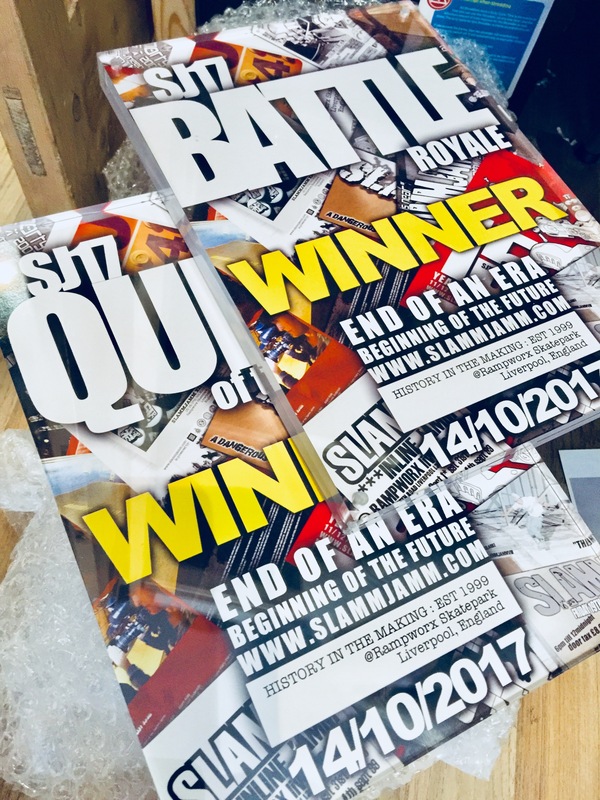 Since registration opened on the 1st Sept 2017 there has been a gradual stem of registrations for the SJ17 Battle Royale Open session, (by the way Registration Close’s on 8th OCT) we have noticed not many BLADIEs have signed up. On further discussion with some of my favourite and respected Bladies out there it seems that maybe a jam session would be better than a battle session for our female community. 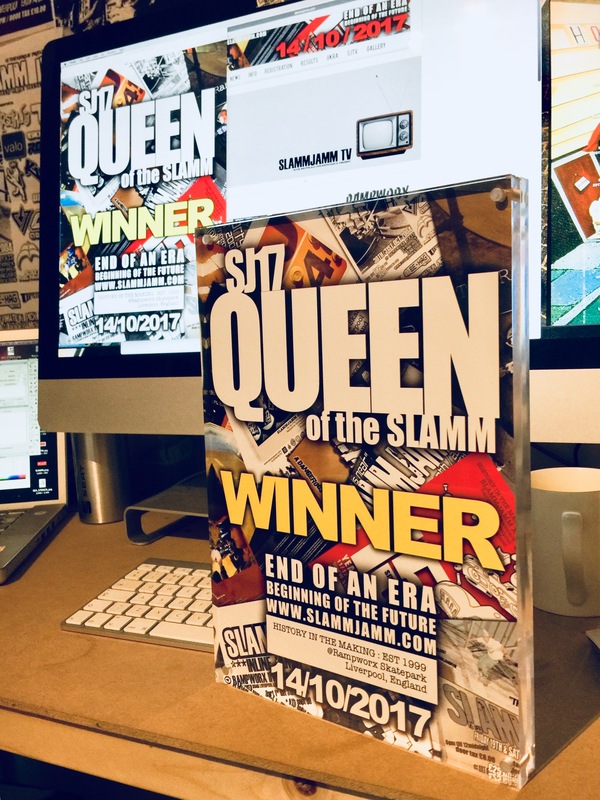 So I’m taking it back to the Original Female formatt I had in 1999/2000/2001 and bring back the QUEEN of the SLAMM session. 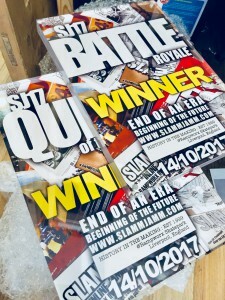 Hopefully this will encourage a lot more of the Female Community out there to sign up as this is a total Jam based session and with the QUEEN being picked by those taking part in the JAM!!! 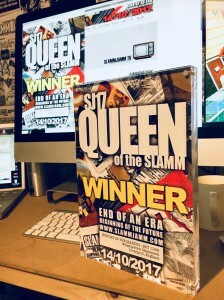 !, so if you want to sign up please do so HERE before the SUNDAY 8th OCT to secure a spot in the QUEENoftheSLAMM session.